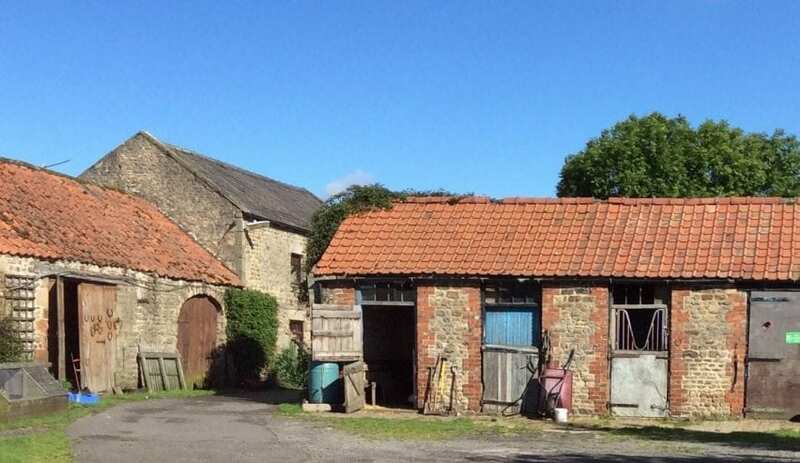 Situated 3 miles east of Richmond in the picturesque village of Brompton on Swale, this bunkbarn is ideally located for walking, cycling and exploring the Yorkshire Dales and surrounding areas. Swaledale and Wensleydale are easily accessible, Easby Abbey and Church, Richmond Castle, Kipling Hall and the Georgian theatre are local historic places of interest. Ellerton lakes are a short distance away for outdoor swimming and canoeing. Adrenalin, Ariel Extreme, The Forbidden Corner and paintballing are local attractions. The bunk barn is dog friendly and has an area for securing bikes overnight. The village shop is directly opposite and has a large selection of food and drink, there is a pub 200 yards away and a larger pub 1/2 mile away. The barn has a fully equipped kitchen, shower and toilet. An area for BBQs available on request, duvets and pillows are provided but require a sheet sleeping sack (£1 hire), towels are also available to hire and washing and drying facilities available for a small charge. This accommodation is featured on our map of Yorkshire and Lancashire and here is its own website. From A1 follow signs to Brompton on Swale. Go through the village on Richmond Road, after The Crown pub the sign for the Bunkbarn is on the right. Turn down the farm track and through the gate. Train at Darlington, X34 bus from Darlington to Richmond stops close by. 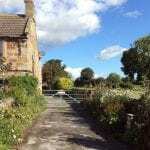 This accommodation allows dogs by arrangement, is in a National Park, is available to individuals, has a pub within walking distance and is on the camping barn map, the Coast to Coast Mountain Bike route and the Coast to Coast Walk. The barn is much loved by the people who stay there and is famous for beautiful summer holidays. Best book your stay if your planing on staying at Brompton on Swale Bunkhouse on the Coast to Coast this summer. Chris and Rose accept deposits via cheque and paypal. Check in time is from 4pm this allows them to make sure everything is clean and tidy and most importantly they will have the kettle on to make you a welcome pot of tea. Combine day time walks led by knowledgeable guides, with evening talks from popular and emerging authors. Creating your own programme by doing as little or as much of either. The Festival is centred in the lively and picturesque market town of Richmond, a few miles from Brompton on Swale Camping Barn. The camping barn provides basic accommodation for solo travellers or a group of friends, and dogs are welcome to. 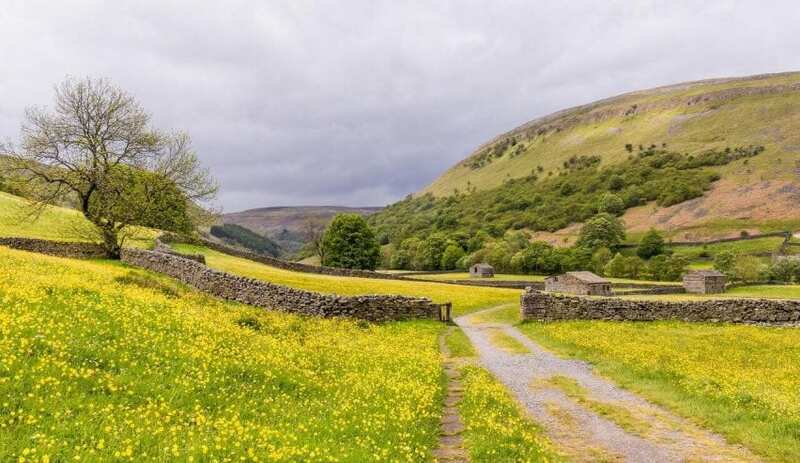 It’s easy to leave city life behind with miles of hills, moorland, and peaceful valleys to explore. Its very easy, here at the northern tip of Yorkshire to feel like you might you be in the middle of nowhere. If you’re anything like me, you’ll think that’s a good thing. 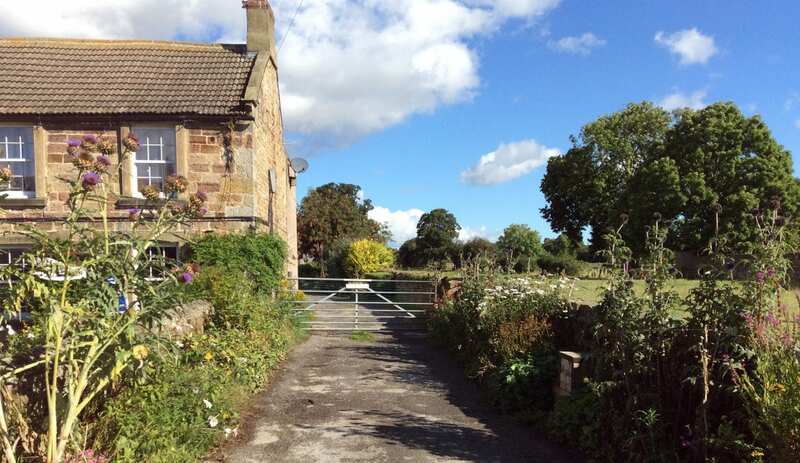 Within striking distance of both The Yorkshire Dales National Park and The North Yorkshire Moors; and close to the coast to coast mountain bike track and footpath, Brompton on Swale Bunkbarn is a great base for walking or cycling. It’s easy to leave city life behind with miles of hills, moorland, and peaceful valleys to explore. Sheep, haymeadows, those distinctive barns, waterfalls – what’s not to like? 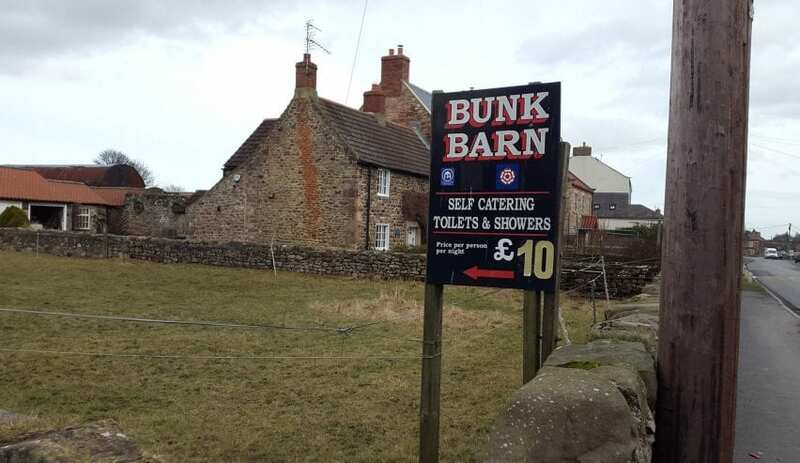 The Bunkbarn is listed as ‘simple’ accommodation yet with a fully equipped kitchen; shower and toilet facilities; secure bike storage and access to the facilities of the village, it will provide everything you need.